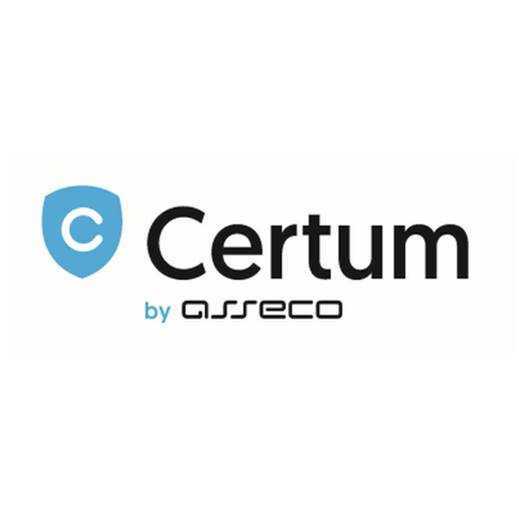 The Certum E-mail ID Individual is a primary public key certificate option used for signing and encrypting electronic correspondence. The E-mail ID Individual is accepted by all popular email clients, browsers, applications and Microsoft operating systems. Because of the simplified procedure E-mail ID Individual is issued within one hour after it has been verified (verification is performed after submitting the user's email address).